We have some exciting news for you folks. 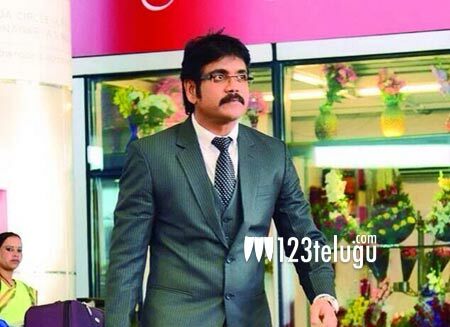 ‘King’ Akkineni Nagarjuna will be hosting the latest season of the smash hit reality show ‘Kaun Banega Crorepati’. The regular shooting of this show will start soon. MAA TV has been bought over by Sony and this is the reason why this show will be telecast on MAA. KBC has been consistently topping the TRP charts and it is widely credited with reviving the fortunes of Bollywood superstar Amitabh Bachchan. We will bring you more updates about this project very soon so keep following us.